To determine the incidence of neonatal septicemia, identify the bacterial isolates and study their antimicrobial susceptibility pattern in neonates visiting out-patient door (OPD) and admitted to the pediatric ward and neonatal intensive care unit (NICU) of the College of Medical Sciences, Teaching Hospital, Chitwan, Nepal. Blood culture of all neonates who were suspected for septicemia was performed. Isolate identification and antimicrobial susceptibility testing was done by standard microbiological method. Out of the total 7,868 blood culture samples submitted to the microbiology laboratory, 1,572 (19.97 %) samples were from suspected cases of neonatal septicemia. The blood culture was positive for neonatal sepsis in 238 (15.13 %) samples. The incidence of gram positive and gram negative organisms were 44.1 % and 55.9 % respectively. Staphylococcus aureus remained the predominant isolate followed by Klebsiella spp. Most of the gram positive isolates exhibited higher resistance to penicillin and cephalosporin. Susceptibility to commonly used aminoglycosides and quinolones was found. Similarly, more than two third isolates of gram negative Enterobacteriaceae showed resistance to ampicillin. Third generation cephalosporin and aminoglycosides were found to be more satisfactory among gram negative organisms as compared to gram positive. 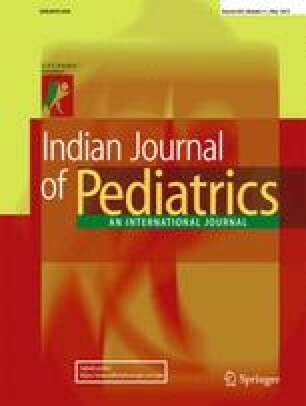 The high incidence of neonatal septicemia in the present setting reflects high magnitude of problem in central part of Nepal. Organisms isolated in the study exhibited higher resistance towards commonly used antimicrobials. High resistances to recommended drugs awares health care workers to seek for alternative antimicrobial agents. The periodic survey of etiological agents and their antibiotic susceptibility patterns is indeed necessary for the timely alarm of such type of problems.